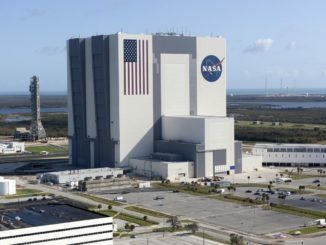 SpaceX and United Launch Alliance expect to resume launches with little or no delay after Hurricane Irma veered west of Cape Canaveral last weekend, sparing the launch base from the storm’s most extreme damage. 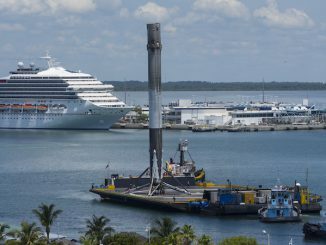 SpaceX hopes to resume launches in November as the company continues its investigation into a Sept. 1 launch pad explosion to determine whether the accident originated on the Falcon 9 rocket or ground systems, officials said Tuesday. 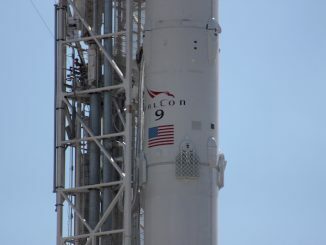 A Falcon 9 rocket core recovered after last week’s launch of a Thai communications satellite returned to port in Florida on Thursday as SpaceX preps a separate rocket structure for tests to prove it can withstand multiple missions and mulls pricing of a previously-flown rocket, targeting a re-flight of a used booster by the end of the summer. 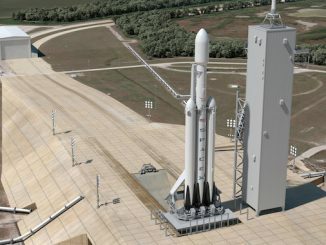 As SpaceX engineers put together the first model of the company’s new Falcon Heavy rocket, officials have not ruled out flying a paying customer’s satellite aboard the maiden flight of the humongous launcher scheduled later this year, the company’s president told Spaceflight Now. 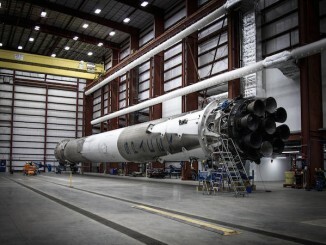 SpaceX intends to cut the price of a Falcon 9 rocket launch by up to 30 percent when flying with reused first stage boosters, an achievement the company still hopes to demonstrate before the end of the year, SpaceX’s president said recently. 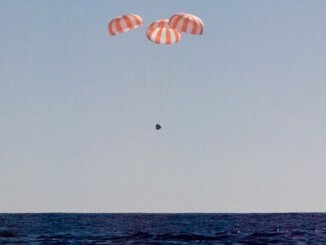 The human-rated Crew Dragon spacecraft being developed by SpaceX will return to Earth under parachutes for splashdowns in ocean, and not execute helicopter-like propulsive touchdowns on land, a SpaceX official confirmed Monday. 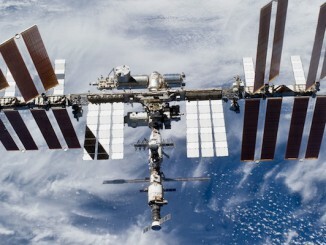 NASA expects to spend some $5 billion underwriting development of commercial spacecraft built by Boeing and SpaceX to carry astronauts to and from the space station, ending reliance on the Russians for crew flights and lowering the average cost per seat to around $58 million.